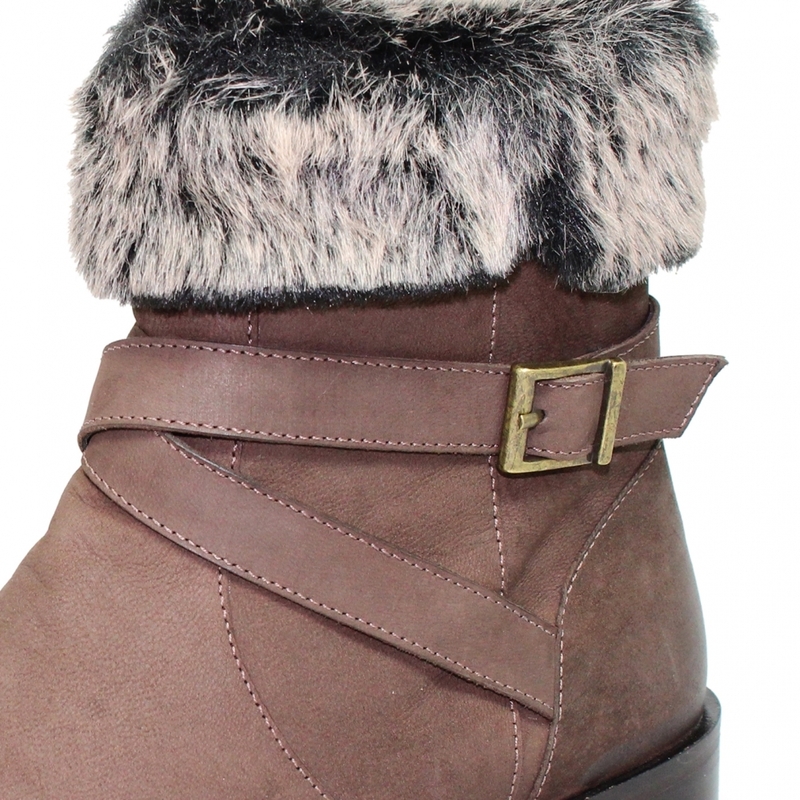 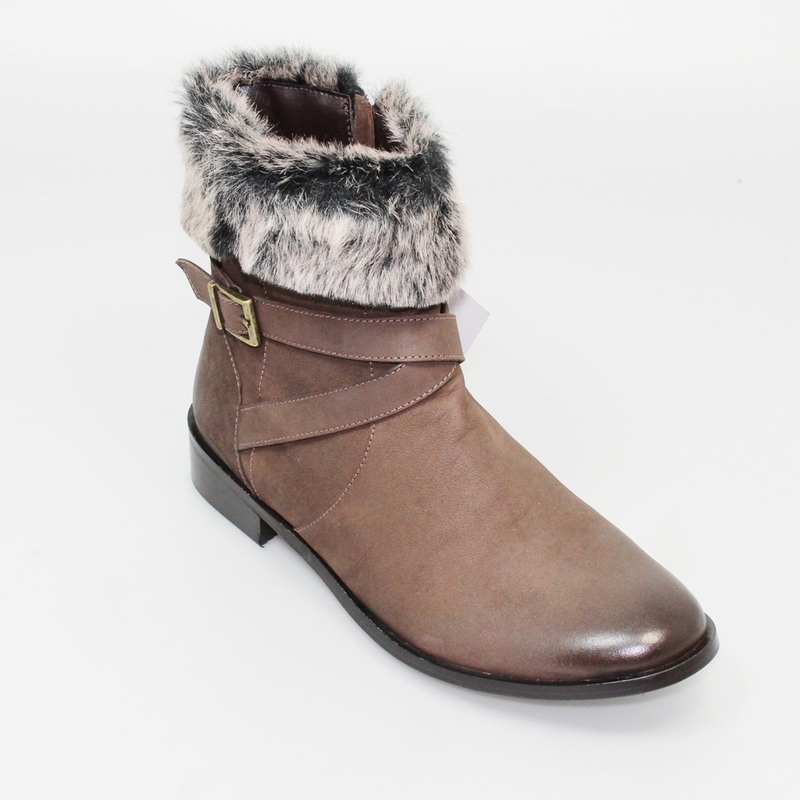 The Clarity is a boot full of features that are perfect for winter, with a protective leather upper and warm lining to keep your feet toasty warm this is a must have style for your winter wardrobe. 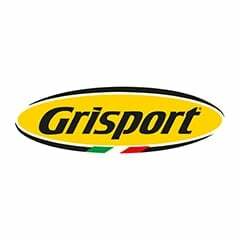 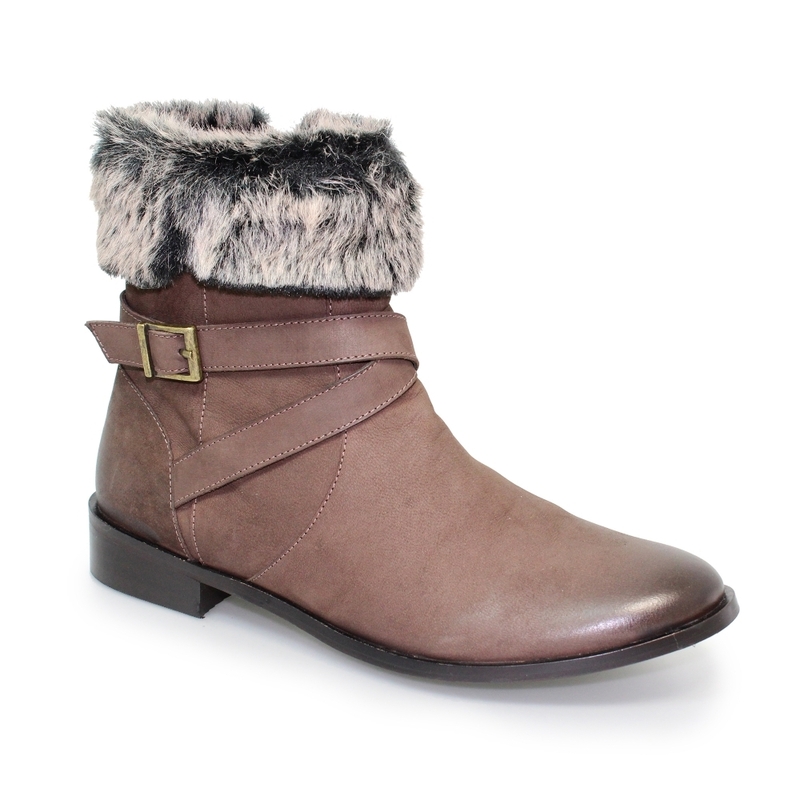 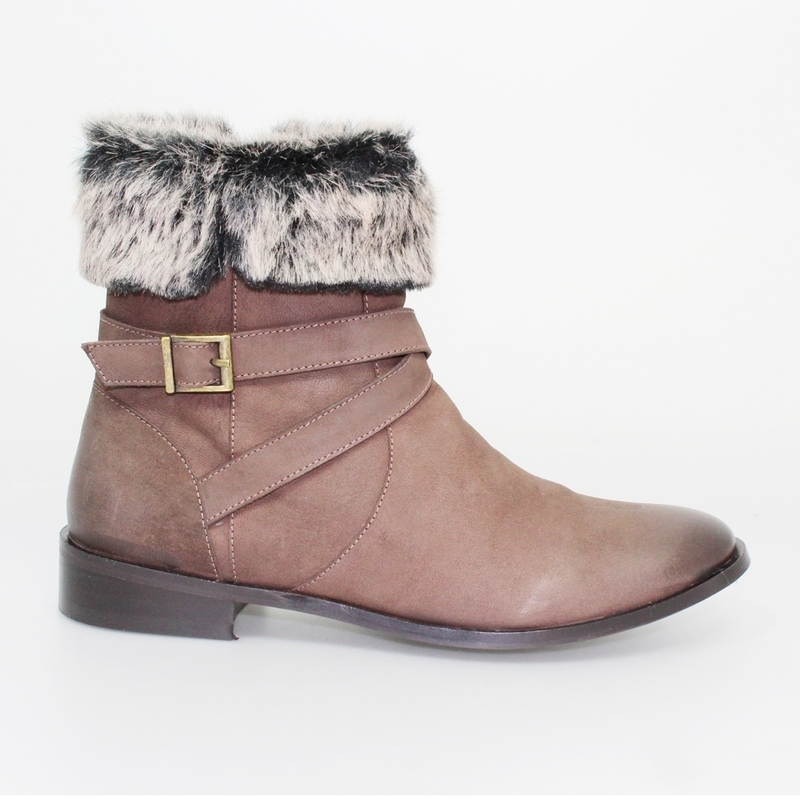 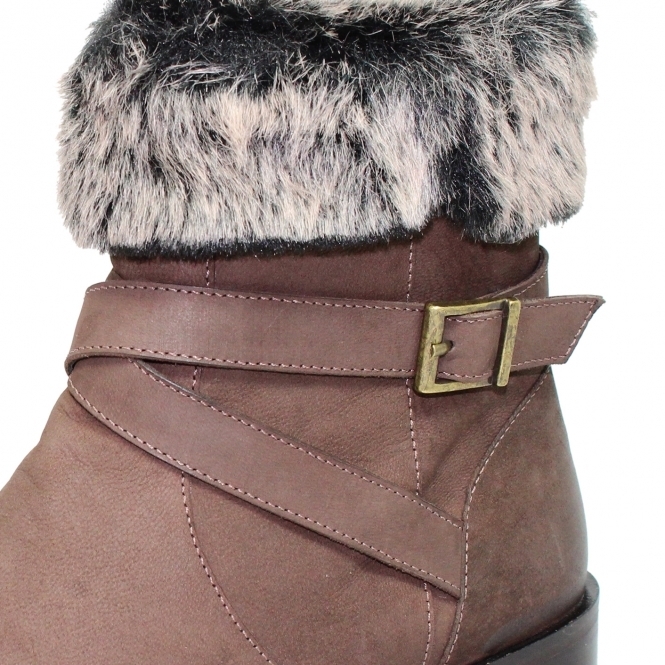 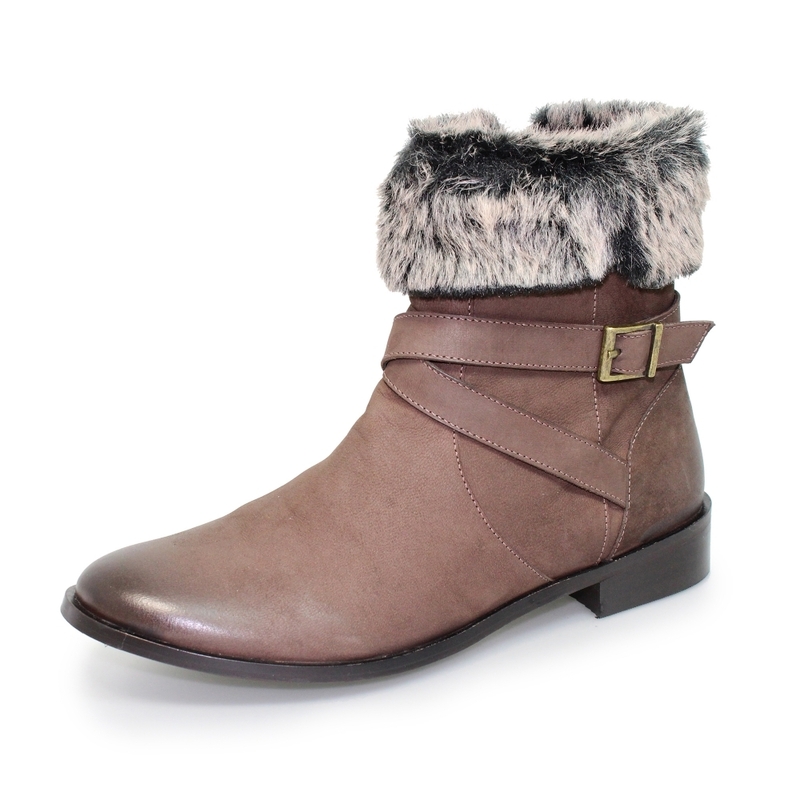 The padded insole is soft and cups the foot to offer the best comfort and the faux fur upper feels luxurious and looks stylish. 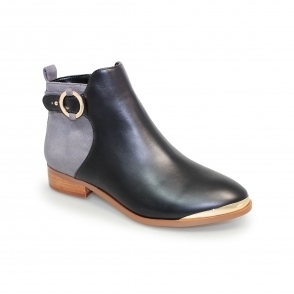 Perfect with either jeans for a causal chic look with a smart satchel or a more dressier look of a skater dress with tights and some comfortable flat boots with a wrap around coat with deep pockets.